Hi! 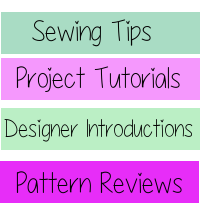 My name is Marisa and I own a pattern design company called Laela Jeyne Patterns. I'm a work at home mommy to my two beautiful daughters and I have a pretty awesome hubby too! I love to sew and I sew pretty much everyday either for work or pleasure. PDF patternmaking is quickly becoming a serious hobby for me and I love to translate my ideas and inspiration into a piece of clothing for everyone to sew. Today, I'm going to introduce the Chloe Dress and Maxi pattern! This pattern is sized from newborn to 6 and 7-14 girls. 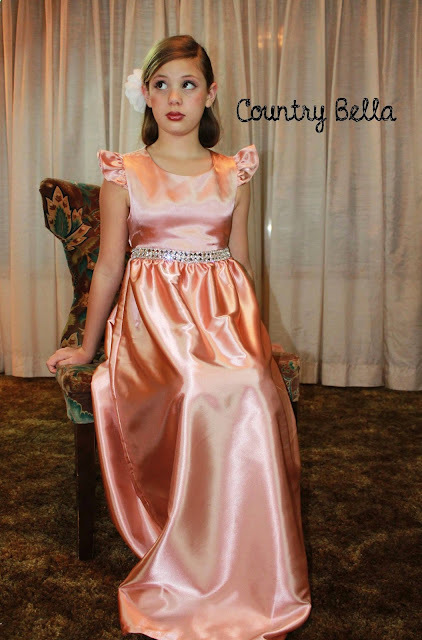 The older girls pattern also has options to make a bodice for a developing girl. The bodice comes with two options: flutter sleeve and faux cap sleeve. It is fully lined for a professional look. 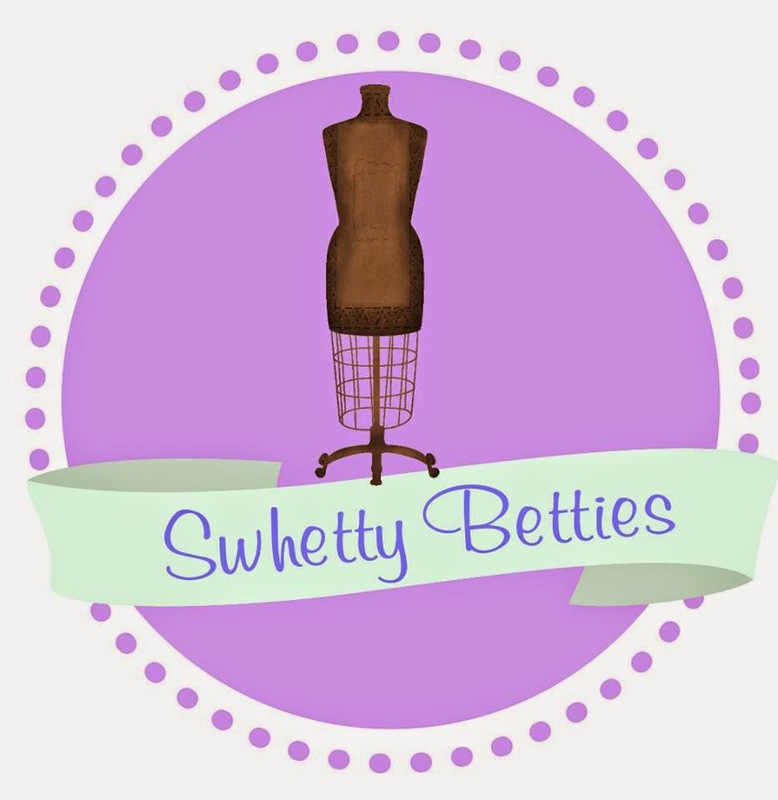 The pattern comes with instructions to create a dress length with or without a ruffle, and a maxi length. The best part of this pattern is the back! It features a cutout reminiscent of a beautiful tulip. The cutout is adorable but still modest! The back skirt has an elastic casing to hold it up. The front of the bodice is perfect for adding embroidery or applique designs as you can see on the dress pictured below. This dress is made for woven material so it can be made from a calico cotton to a dressy satin for a dressy look. Some of the testers also made the skirt with a knit material and it turned out great! This pattern is perfect for the summer for the pretty little girl in your life! Get it today for the introductory price of $5.75 for one size group or $10 for sizes nb-14. Price will be valid only for 72 hours! You can also enter to win this pattern in either nb-6 or 7-14 below!